Meaning of Success is aptly described!! Superlike!!! Absolutely true. 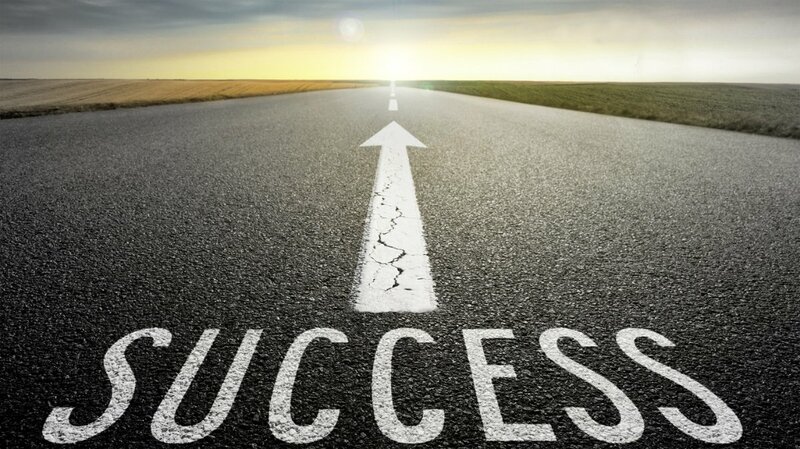 Every one should decide what is success for them ! Its a personal thing. Excellent depiction of success! Keep up the great writing (or in this case, typing). You can make it! Thank you for this post!